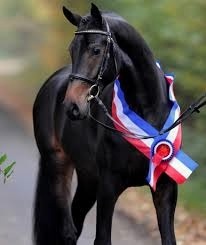 Cabu is a son of the young stallion Cantoblanco, winner of the Hostainer Korung 2008. 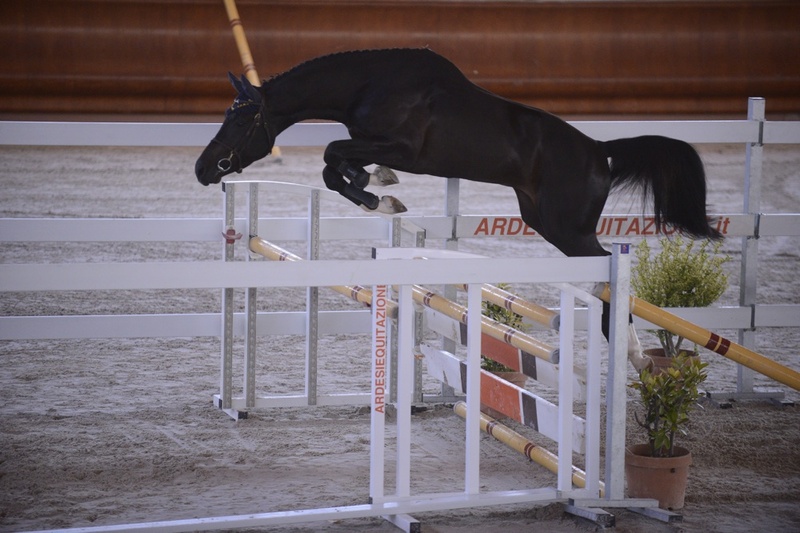 CABU at the age of 2, won the final of the Italian circuit morpho – aptitude. 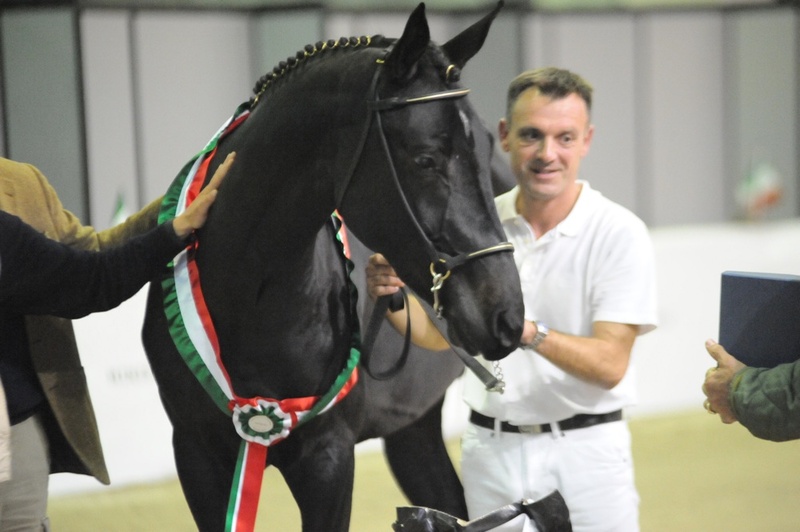 Best colt in 2013 he continued with success, winning many other reviews even in 2014. 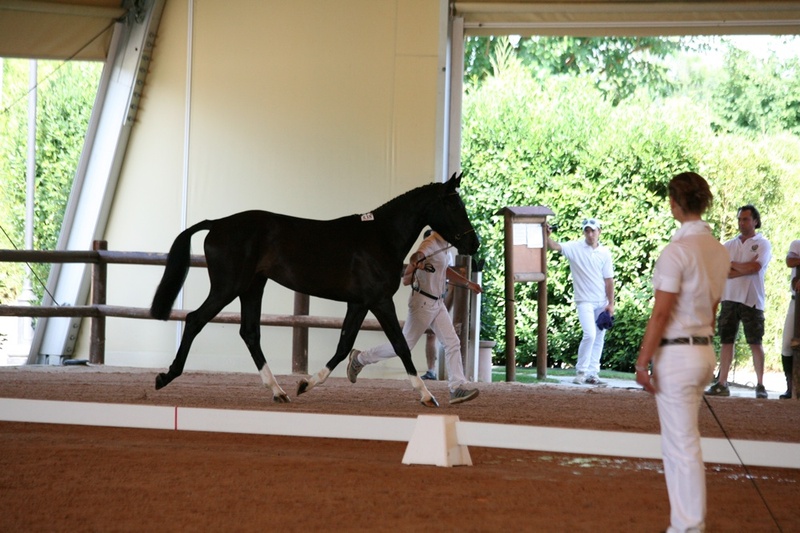 Now CABU is been trained and will soon debut in competitions of show jumping reserved to italian young horses.